How can the suite number, apartment number, etc. 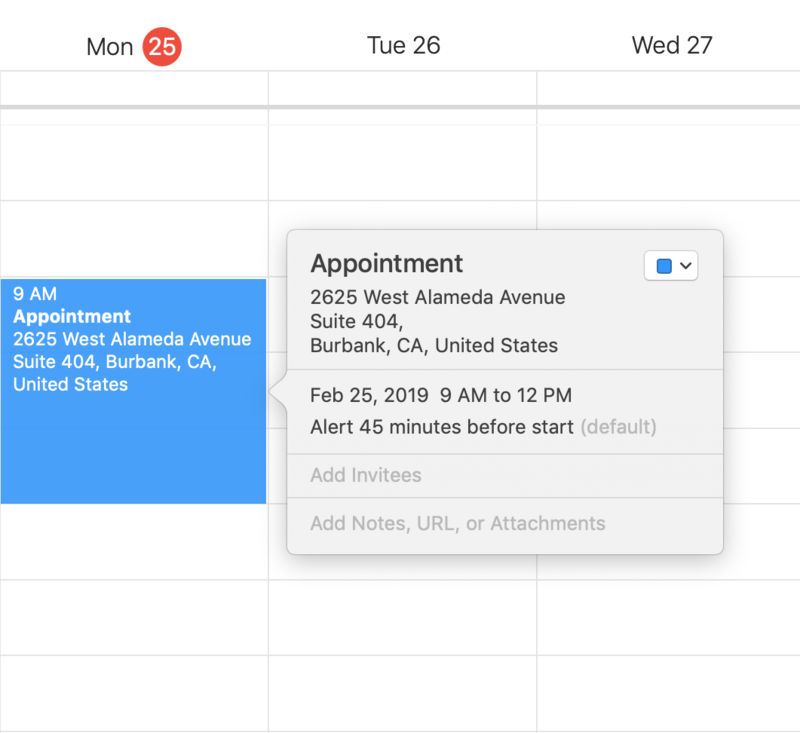 be added to the location in Calendar on MacOS? I'm using Mojave v10.14.3. This was supposedly answered in a Previous Question but that answer isn't working for me and I'm not sure why. I've tried using a trailing comma, and using (control) + (return) on lines instead of just a regular return. Here is the suggested address WITHOUT a suite number. The location is recognized and a map is populated. Here is the same address WITH a suite number on the second line and a trailing comma. I've also tried it on the same line, but either way the location is not recognized and no map is populated. 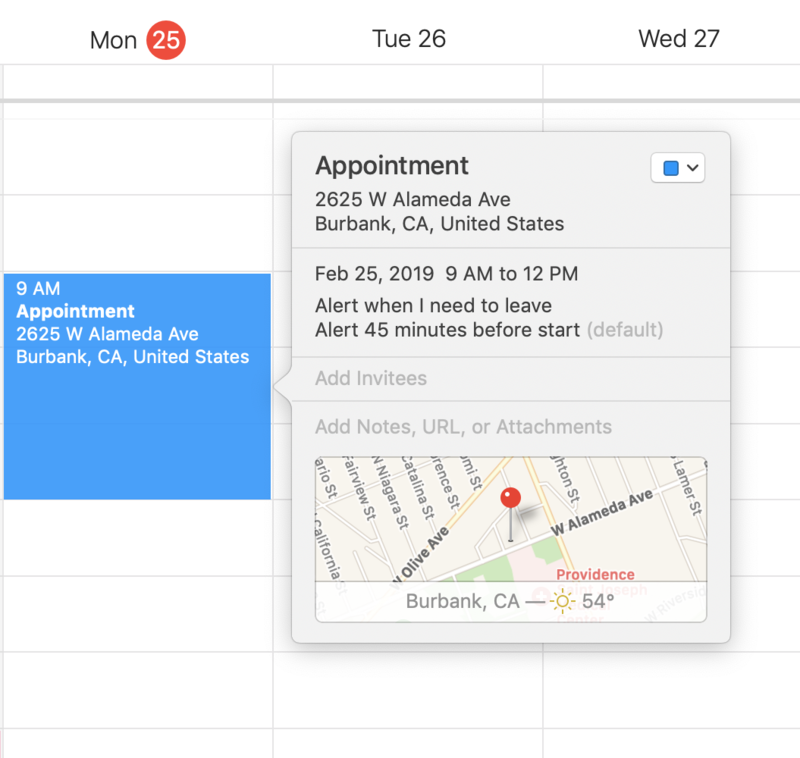 Browse other questions tagged macos mojave calendar ical . Add calendar event after certain event? How to reset Calendar and Reminders on OS X Yosemite?